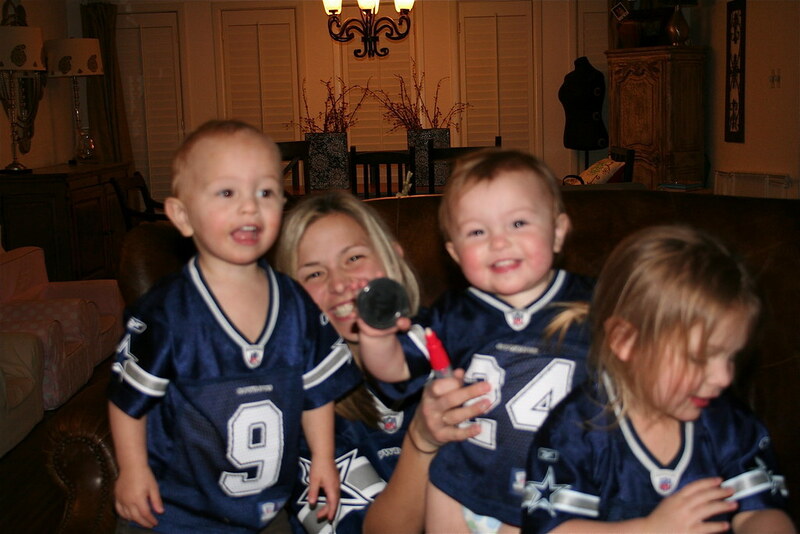 Celebrate Always: herrrreee we go COWBOYS! beat the heck out of philly! !